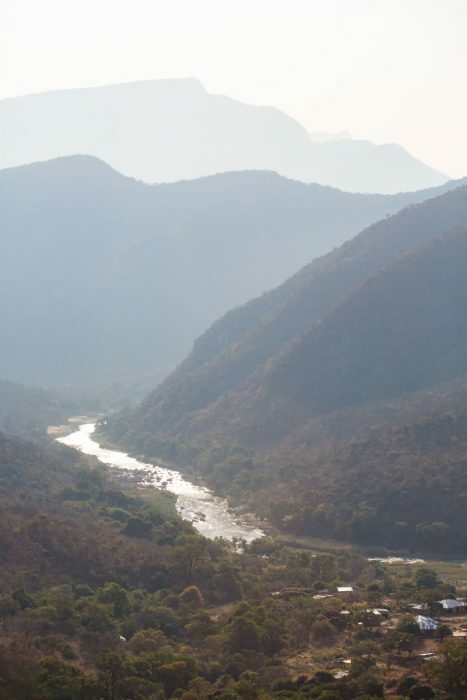 Our vision is to contribute to a more sustainable world and in particular to a democratic South Africa where the principles of equity and sustainability are upheld and strengthened through building active civil society participation in wise water and biodiversity stewardship, management and governance. Research-based, participatory enquiry and implementation. Communicating and sharing our learning and findings. Influencing and supporting institutions with responsibility for policy and implementation. Working with approaches that support the livelihoods of the vulnerable and poor. Adopting innovative approaches that support transformation in line with the vision. Adopting systemic approaches in support of catchment-based water resources management and regional biodiversity initiatives. Adopting a social learning orientation towards capacity development. We recognise that the world’s natural resources are limited and undergoing rapid depletion and transformation, negatively affecting the health and functioning of the earth’s social-ecological systems. These changes in environmental, social, economic, and political spheres are interdependent and manifest at multiple scales resulting in dynamic and complex systems. A key thesis for us is that practices of resource use and management are deeply inadequate to deal with these complex relationships and changes which are often unpredictable and hence need strategies that are participatory and adaptive. In the context of South Africa with its history of colonisation, apartheid, intense resource exploitation, and development informed by the unlimited-growth model, this has led to huge disparities in human access to resources as well as participation in the decision making and management regarding these resources. As a result, there is a need for innovative research in order to improve natural resource management in relation to human well-being in such a way to promote equality and sustainability. We acknowledge that humans are part of the system and that social injustices can also include ecological and environmental injustices. In consequence, we seek to contribute towards building an equitable society by encouraging active civil society participation in water and biodiversity stewardship, management and governance using systemic, trans-disciplinary research and social learning approaches.